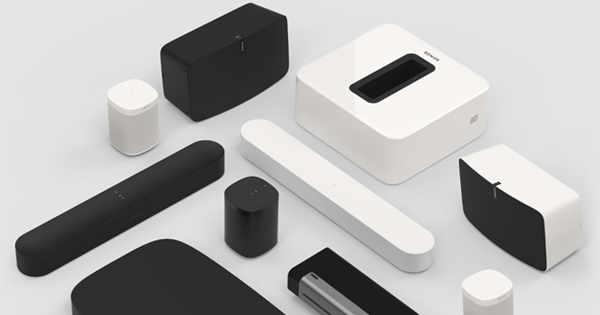 Sonos, the leading manufacturer of wireless music systems, today announced the arrival of Sonos SUB, the wireless subwoofer that takes the whole Sonos Wireless HiFi System one seismic step closer to the spine-tingling, jaw-dropping, full body experience music was meant to be. 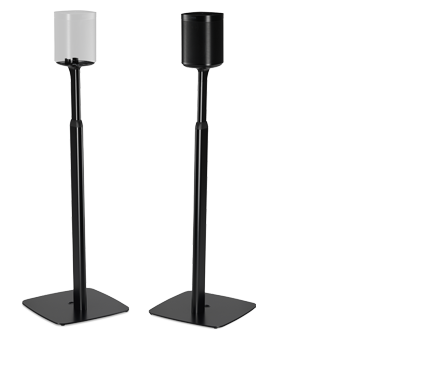 SUB is available in a high-gloss black lacquer finish for $699. A Sonos SUB with black matte finish will be available in October 2012 at $599. 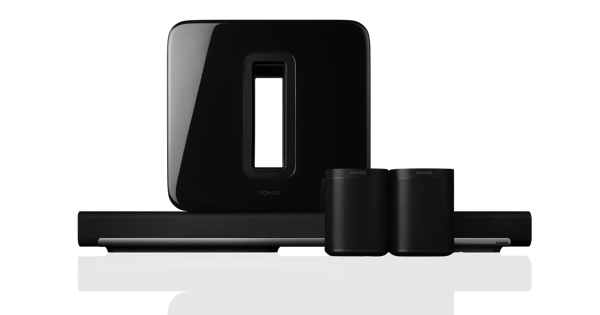 SUB works with all Sonos amplified components: CONNECT:AMP/ZonePlayer 120/ZonePlayer 100; PLAY:5; PLAY:3. It does not work with the non-amplified Sonos CONNECT/ZP90/ZP80. •All digital sound: All filter settings, active equalisation and time alignment are done digitally through state-of-the-art DSP (Digital Signal Processing) circuitry for zero-loss audio quality and energy. •Dual acoustic ports: Tuned to maximise the acoustic volume of the SUB and enhance bass resonance. Powering the SUB are two state of the art Class-D digital amplifiers that have been perfectly tuned to match the speakers and acoustic architecture. The cabinet is made from proprietary resin to create acoustically dead walls with maximum internal air volume. The SUB’s specific dimensions are 402 x 158 x 380mm with a weight of 16kgs. Full SUB specifications, details and a video can be found at www.sonos.com/SUB.